Very Good, Very Loud, Good For Price! Rig is great. Holds all my frequency plus some. Only problem, I've found about it, is that it doesn't give you the range for which the scanner receives, anywhere in the manual or on the box. Other than that, it's a great rig! Estimating the value of a rig can be challenging. 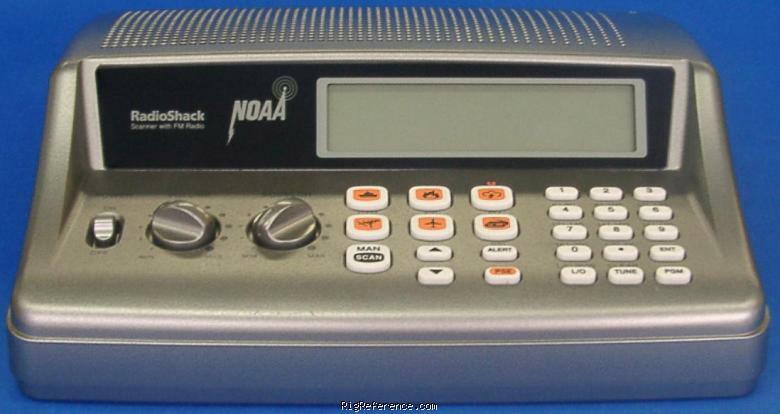 We collect prices paid by real hams over the years to help you estimate the current value of the RadioShack / Realistic Pro-405. Just bought or sold this model? Let us know what you traded it for and help other ham operators!